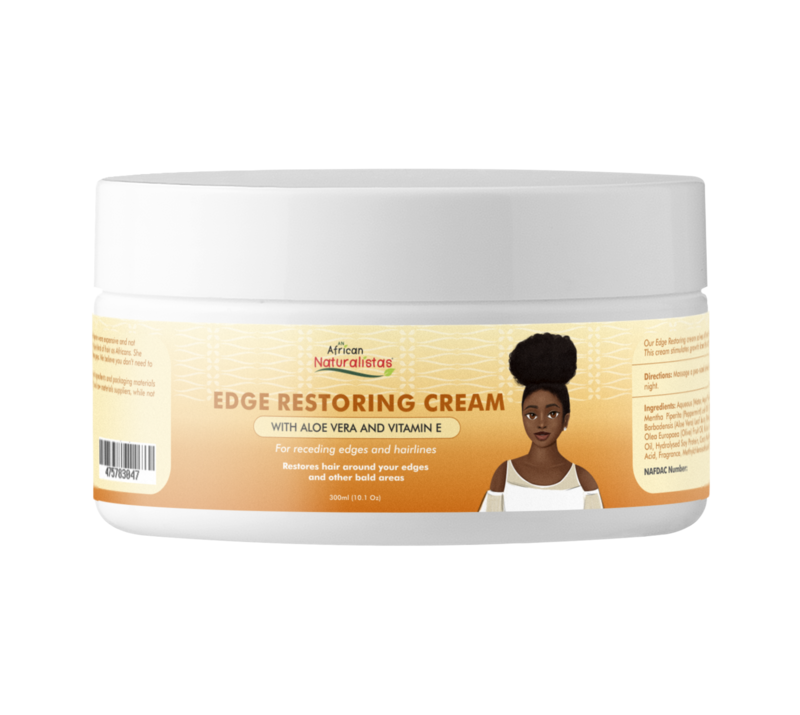 Our Edge Restoring cream solves all kinds of hair loss on your temples and edges, including traction alopecia. 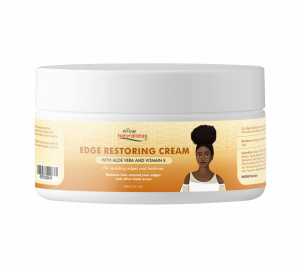 This cream stimulates growth from the roots of your follicles, and prevents future damage and hair loss. Massage a pea-sized amount of this cream on the affected area of your scalp morning and night.